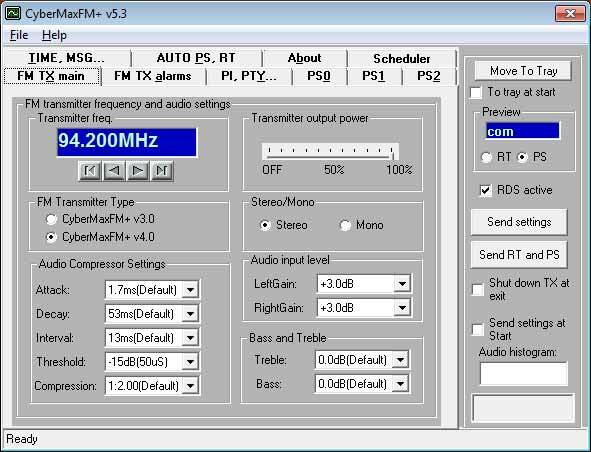 CYBERNANOFM 1000W STEREO/RDS FM TRANSMITTER! This is a budged oriented version of our CyberMaxFM SE series. CYBERNANOFM+ are based on our STMAX 3000 exciters with built-in RDS and DSP stereo encoders covering the whole band II, from 87.5 to 108 MHz. All RDS and DSP parameters are adjustable from the LCD display. 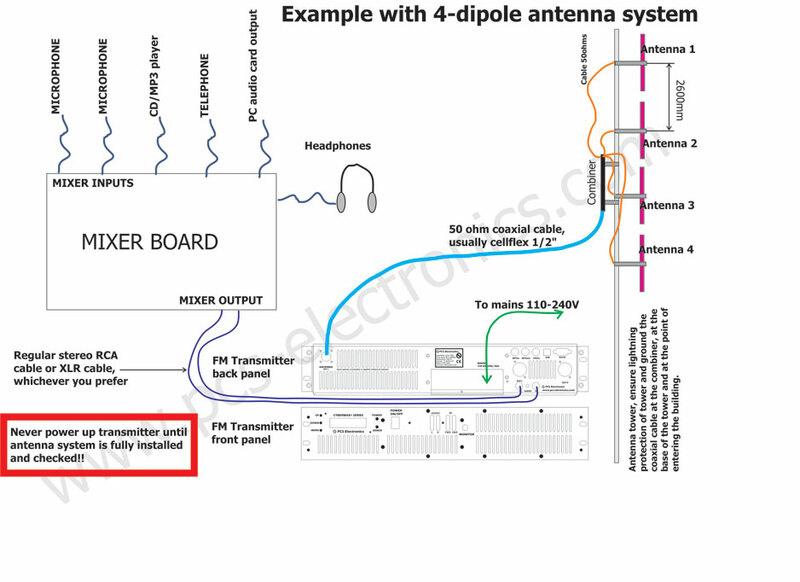 Transmitters have DSP stereo encoder including pre-emphasis circuit, active low-pass filter, limiter, compressor and even DSP audio processor. No tuning is necessary, design is entirely wideband. All you have to do is set the frequency and change sound processing parameters, if desired. SWR and temperature protection make it difficult to destroy the unit. Unit is housed in a 2H professional 19" rack. It is rugged and made for 24/7/365 operation. Each unit has a wide-angle high contrast backlit LCD display. - Keep in mind that MPX input is not available! - Professional grade RDS encoder! Is there MPX input available? This unit does not have MPX input! - This add-on card lets you connect this transmitter to the PC via Ethernet network and it also lets you receive IP stream. 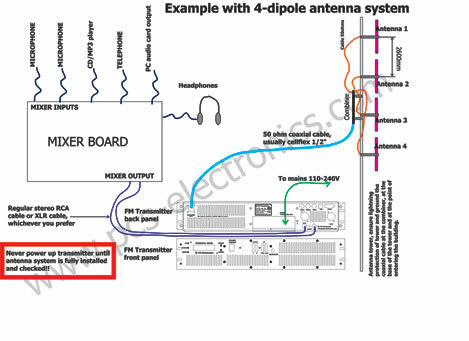 This is basically Barix IP module inside your transmitter.